Except maybe the stock seat belts. 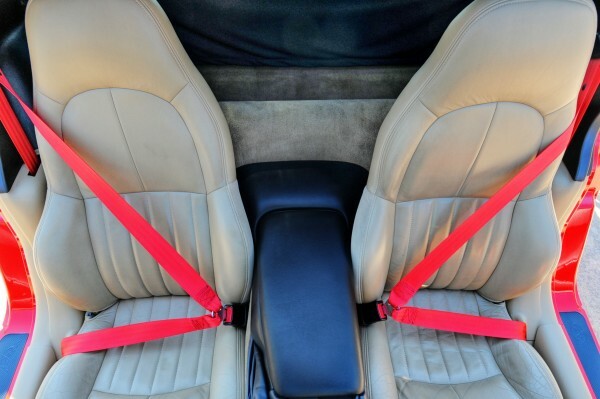 This is what it looked like with the Tan stock seat belts. Now we provided a color matched contrasting seat belt to give the interior more appeal. 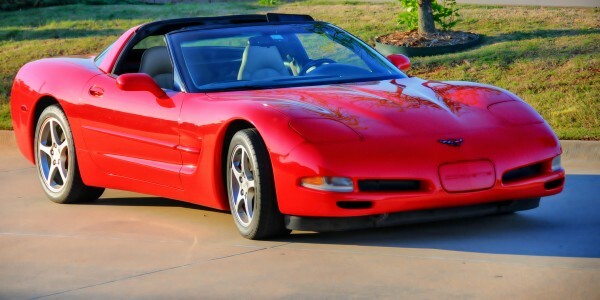 This 2001 C5 is in fantastic condition and the owner is thrilled with the new seat belts. 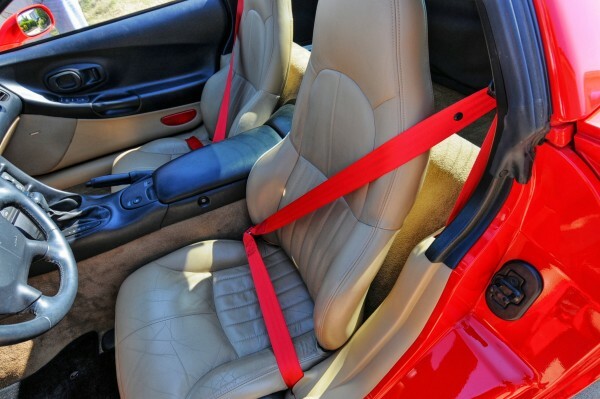 Of all the ways you can personalize your car, custom seat belts should be at the top of the list!